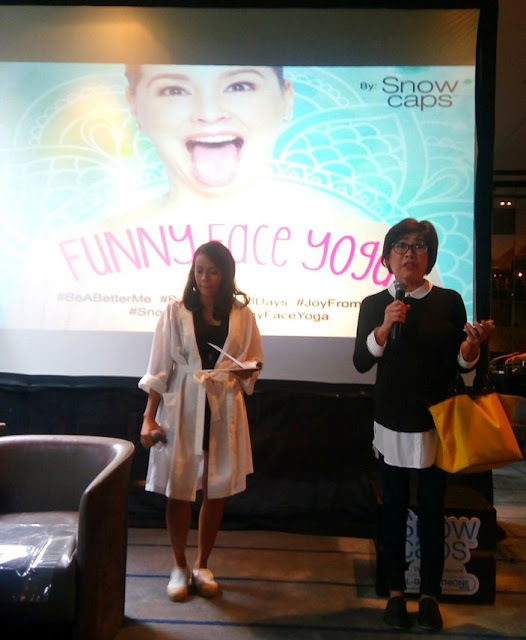 The first time I heard about funny face yoga event, it actually made me curious about it. And so I blocked the date since I was privileged to receive an invitation from my fellow mommy blogger. Honestly, I’m not even a fan of yoga, but I felt like it’s so timely with my present health condition. Having been diagnosed with Bell’s Palsy from last month, added so much stresses in my everyday living. But hey, there’s always a bright side! This is an extra-ordinary afternoon for me! Interesting event plus interesting people to meet. 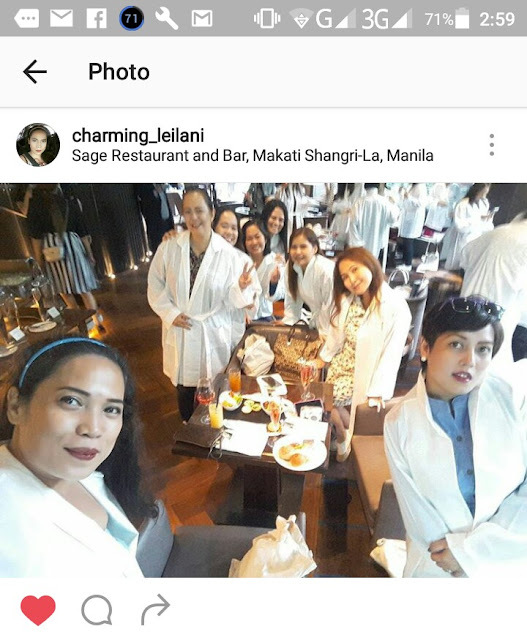 I got inside the event place and was welcomed with the beautiful and accommodating team Publicist PR. 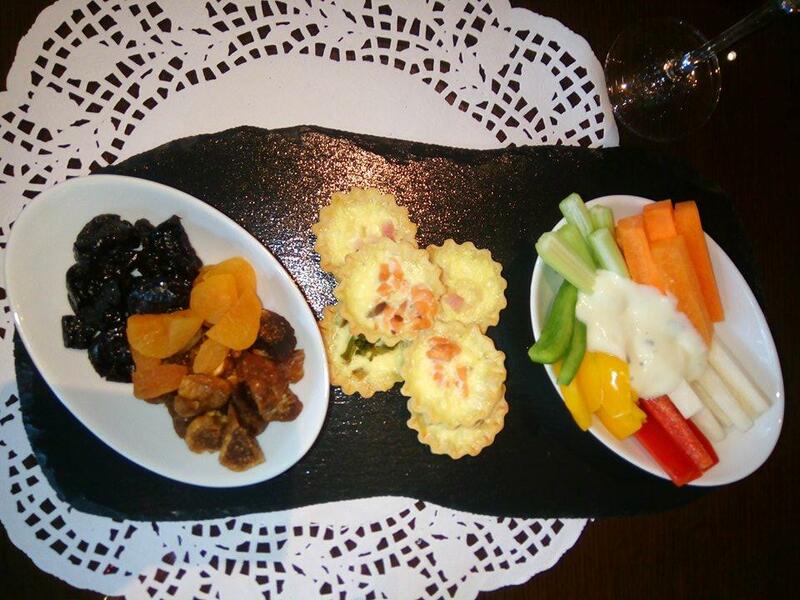 Nice cozy place with overflowing wine and a surrounding of beautiful men and women. 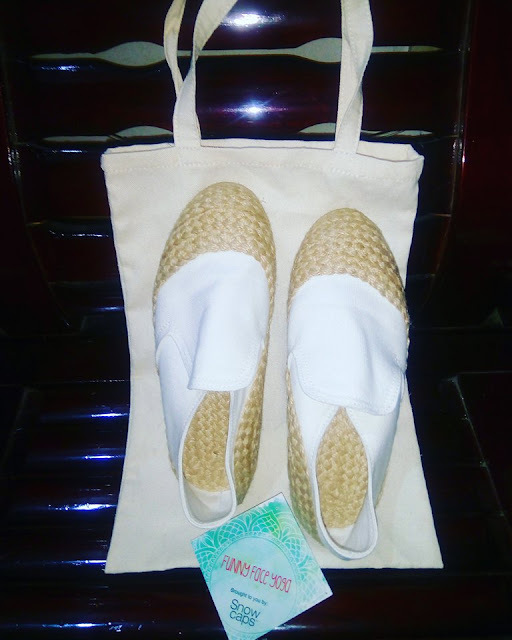 I fell in love with this espadrilles! Actually first time to own one of this kind. It's so nice and comfy! We wore it together with the white lounge gown and huge funny face fan. We all then look so cool, a bunch of beauties having hilarious afternoon! 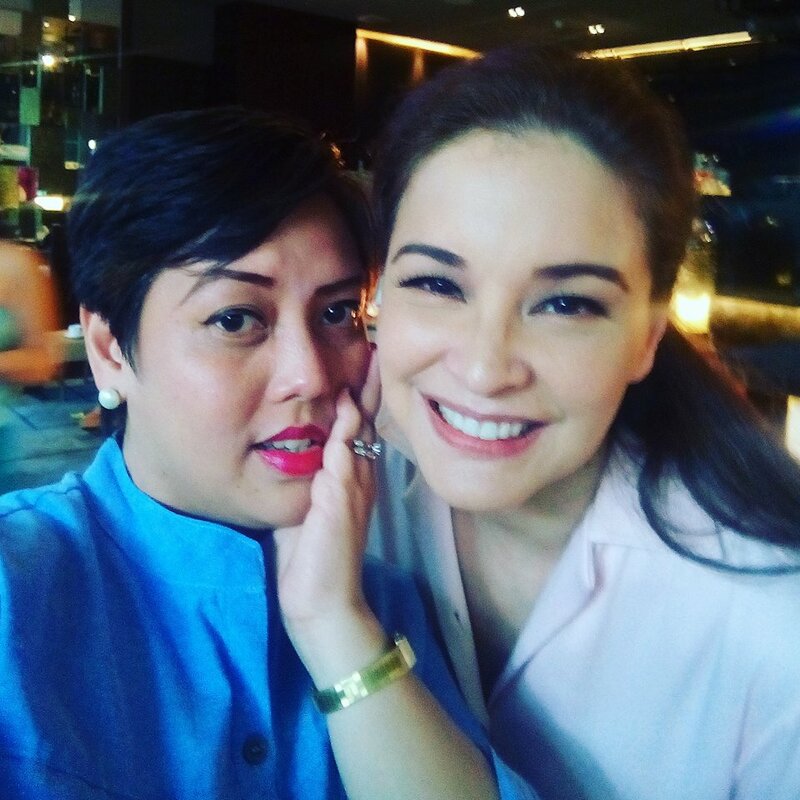 Of course, already having fun with co-mommy bloggers after putting on own lounge gown and espadrilles. No event will be complete with group photos with these mommies! And today, I met another amazing women who's a former model, started her career at 12 years old, understood the pressure that society has put on women to be beautiful and perfect. 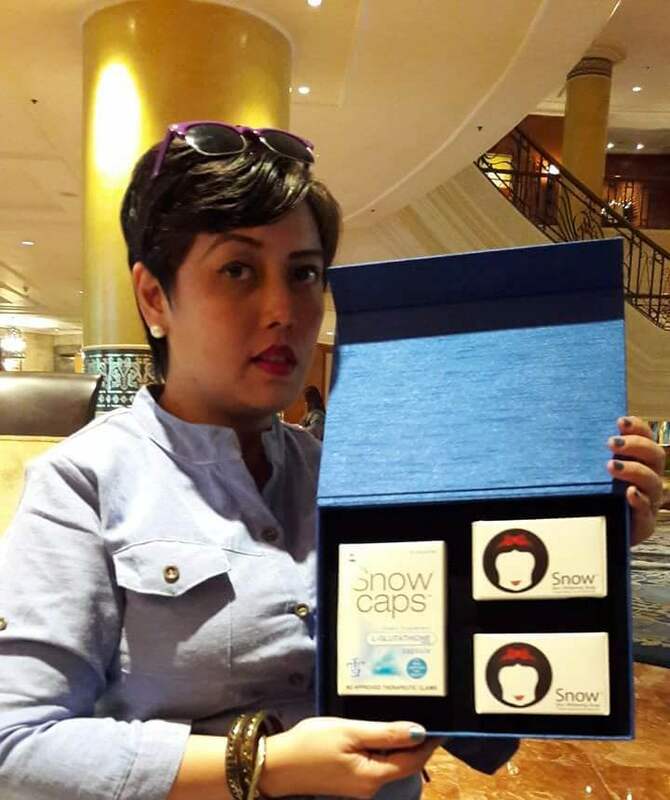 Being immersed in the world of fashion and beauty should be. 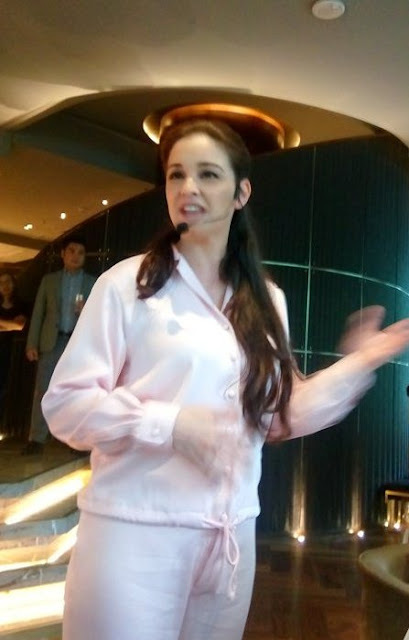 She witnessed very young girls fall victim to dieting and health disorders like anorexia. She also understood the pressure that women have put on themselves-to be the perfect women, wife, mother. At the peak of her career, Vivien decided to leave this world of high-fashion and embraced her new role as wife and mother. She learned that her and society’s definition of ‘’beauty’’ turned out to be unreal and she then went on a pursuit of what real beauty is. As Vivien shared, part of her journey includes what she learned from yoga as a Kundalini Yoga teacher—one of the biggest learning is finding joy from within. To illustrate the fun side of yoga, Vivien taught guests Funny Face Yoga. What made it fun was how funny and silly you look and feel while doing the exercises. The exercises showed guest that to be better versions of themselves, they need to learn to laugh—laugh at themselves and laugh with others. Guest saw that by simply laughing at their own imperfections and accepting themselves and accepting themselves as they are, they can create joy from within. It was a beautiful way to learn that true beauty comes not from how you look on the outside, it comes from joy on the inside. Through a simple and gun afternoon of Funny Face Yoga, guests learned how to create their own joy—and through this joy they have also created beauty—beauty that radiates from within. 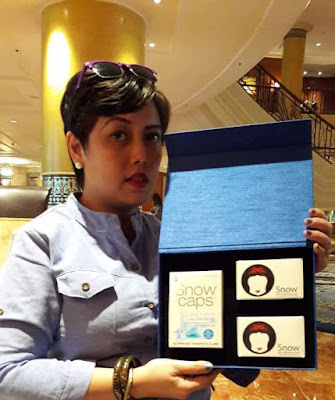 It is from this mindset that Snow Caps wishes to impart their advocacy of supporting women to be better versions of themselves. While true beauty starts from within, Snow Caps Glutathione is another way women can be better versions of themselves by helping them care for their skin. 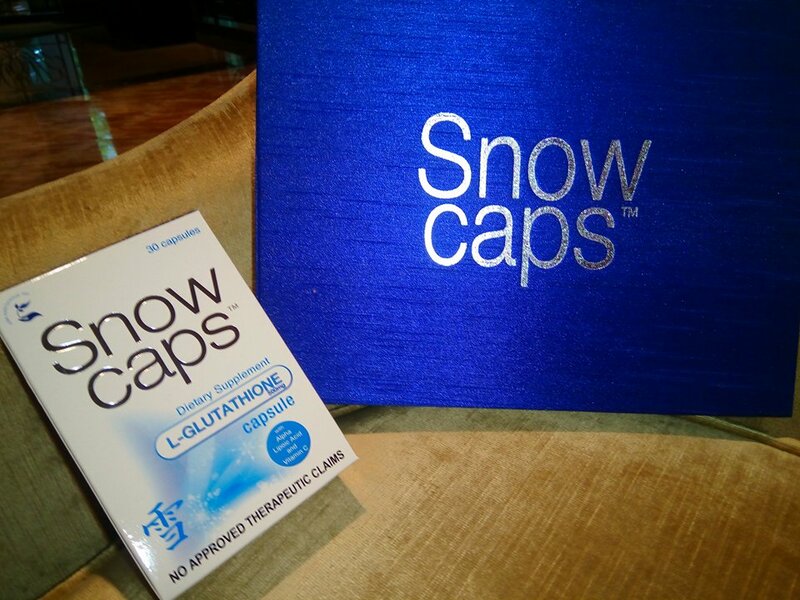 Snow Caps contains L glutathione from Kohjin Lifescience Tokyo Japan and it has 50% more glutathione content than any other expensive brands. It also contains vitamin C and alpha liphoic acid which help keep skin healthy and glowing. Glutathione, an antioxidant that promotes radiant looking skin while fighting off toxins and free radicals that are harmful to the skin and body. 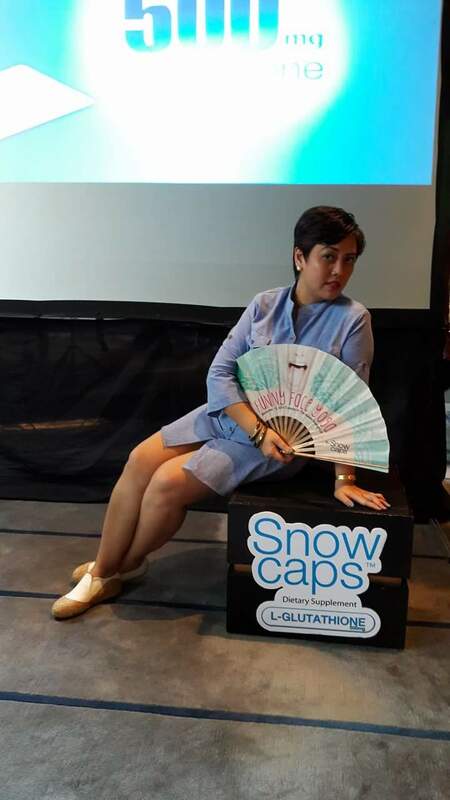 #BetterMe, Snow Caps Glutathione advocates as they support women to be better versions of themselves. And what better way to communicate this message than by showing women a fun and hilarious way to staying young and beautiful? 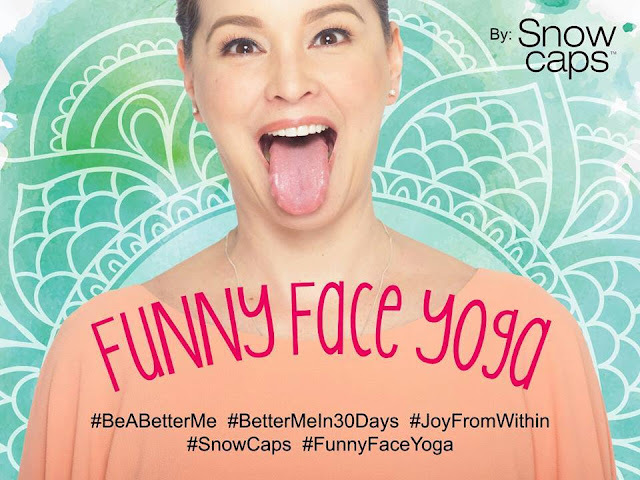 Let go do Funny Face Yoga together! 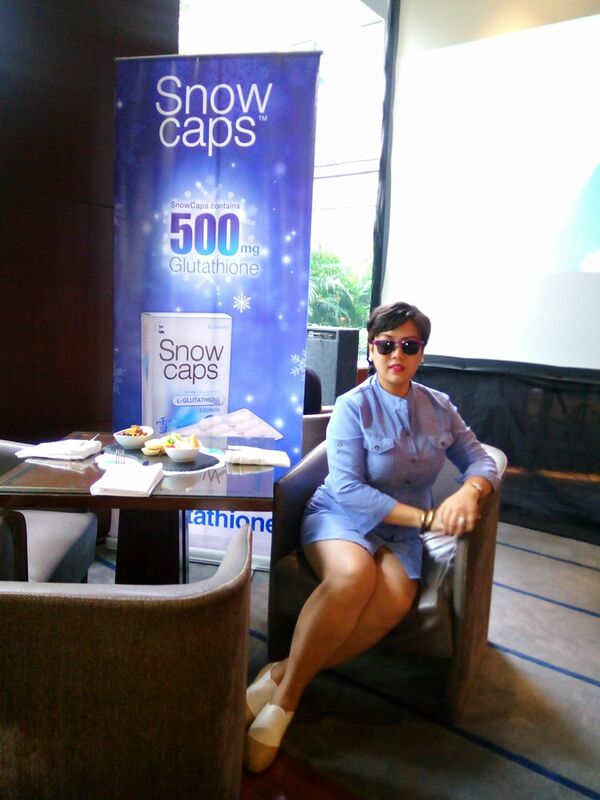 For more information on how Snow Caps, find them on Facebook (Snow Caps Glutathione), visit vidanutriscience.com or call (02) 927-9227. Starting today, I'll take the #BetterMeIn30Days challenge. I am ready to be #ABetterMe with Funny Face Yoga and Snow Caps Glutathione.